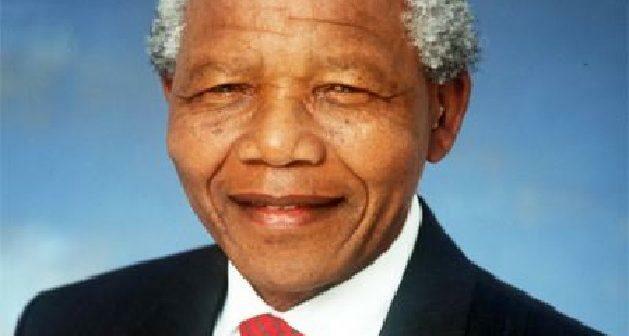 You are at:Home»Editorial»Opinion»‘Vengeance is for the Lord’: Mandela Taught the Power of Forgiveness. How can we ever describe the loss of Nelson Mandela to this world? It is not easy. I can think of no other person born in our life time whose living – whose sacrifice, whose values and beliefs – has touched more people across the globe than Madiba. I saw firsthand as a student how his prolonged and unjust imprisonment moved hundreds of thousands of us, young people primarily, to stand against the forces that dominated and speak truth to power. “After I became president, I one day requested some members of my close protection to stroll with me in the city to have lunch at one of the restaurants. We sat in one of the downtown restaurants and all of us asked for some sort of food. After a while, the waiter brought us our orders. I then noticed that there was someone sitting in front of my table waiting for food. I told one of the soldiers of my protection guard to go and ask that person to join us and eat with us. The soldier went and asked the man to do just that. The man brought up his food and sat by my side and began to eat. His hands were trembling constantly, and he was sweating profusely. He then somehow managed to finish his food and left. One of the soldiers then suggested that the man appeared to be quite ill as his hands trembled as he ate. I said the man was not ill and told him that the man was one of the guards of the prison where I spent so many years. Furthermore, I informed them that many times after I underwent torture in prison, I used to scream and ask for a little water. The very same guard would then come over to me and, instead of giving me water, he would urinate on my head. This is why he was trembling. The man expected me to retaliate as I was now President. But this is not my character nor part of my ethics. 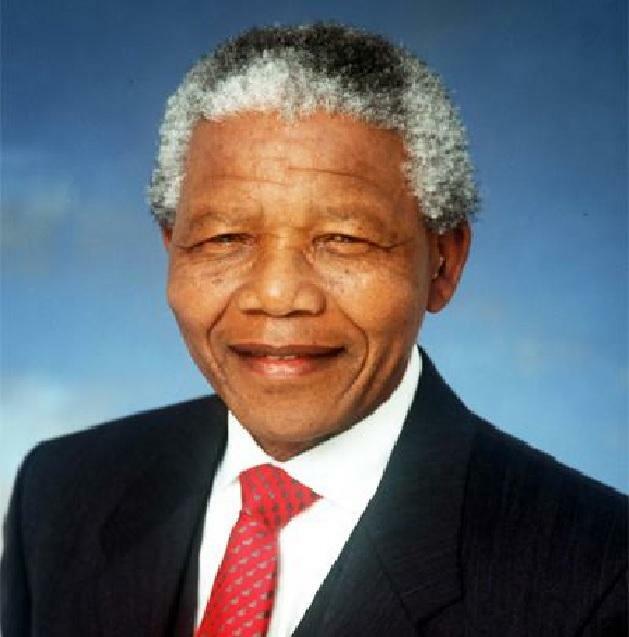 The mentality of retaliation destroys states while the mentality of tolerance builds Nations.” Nelson Mandela has remained a symbol of democracy and decency throughout Africa and beyond. “So much of the democratic progress that we see across the continent I think can be tied in some way to the inspiration that Nelson Mandela set,” Ben Rhodes, former Obama foreign policy adviser lamented.